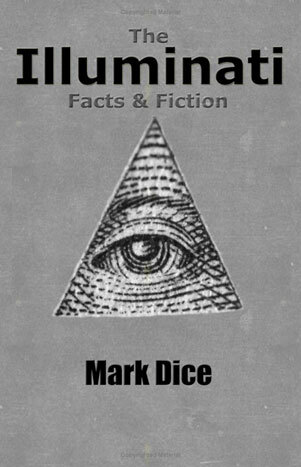 The Illuminati: Facts and Fiction: Mark Dice, author of The Resistance Manifesto, now gives us a thoroughly documented look at the Illuminati. Dice covers Illuminati influences hidden in politics, finance, movies, games, the truth about satanic corporate logos, music, television, and novels. He names Illuminati-founded organizations, exposes the Luciferian connection, and much more. A veritable encyclopedia of information!